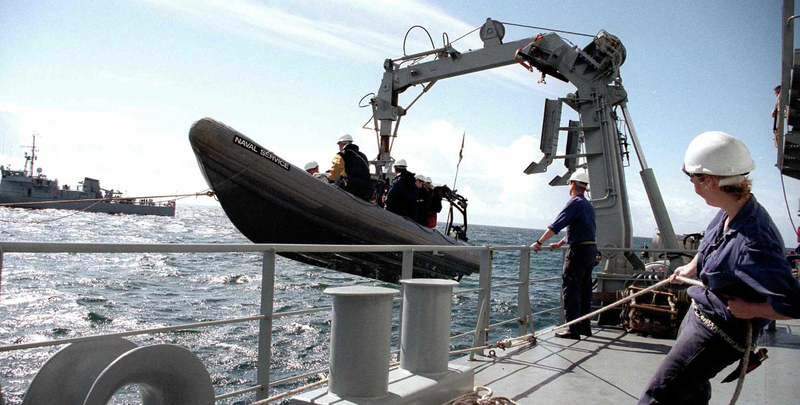 Caley Ocean Systems has a strong international reputation as a centre of excellence in offshore handling for Offshore, Oceanographic, Marine Science and Naval Emergency vessels. 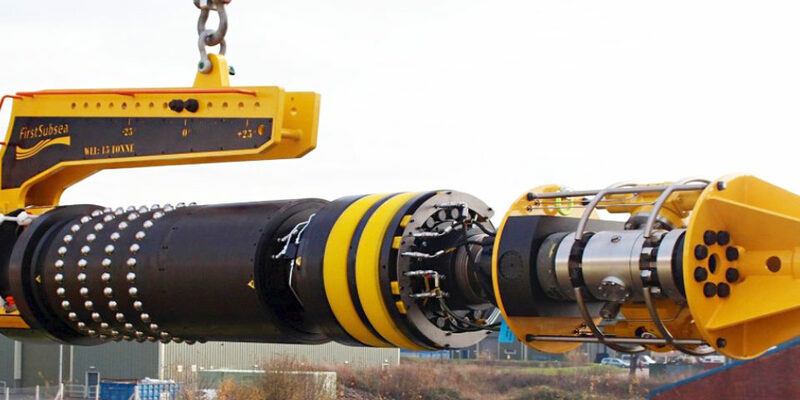 Caley Ocean Systems is a business within the Seanamic Group, which also includes leading designer and manufacturer of dynamic thermoplastic subsea umbilicals and cable, Umbilicals International. Together they offer packaged surface-to-seabed solutions that combine in-depth engineering and manufacture with industry leading innovation and systems performance. With an experienced, highly skilled, engineering team and dedicated manufacturing facilities, Caley Ocean Systems’ services include innovative marine handling systems, design consultancy, professional project management and engineering services.